How do these wildflowers flourish in the Arroyo? Yes, we already discussed that these March blooms followed an unusually wet western Arizona winter. 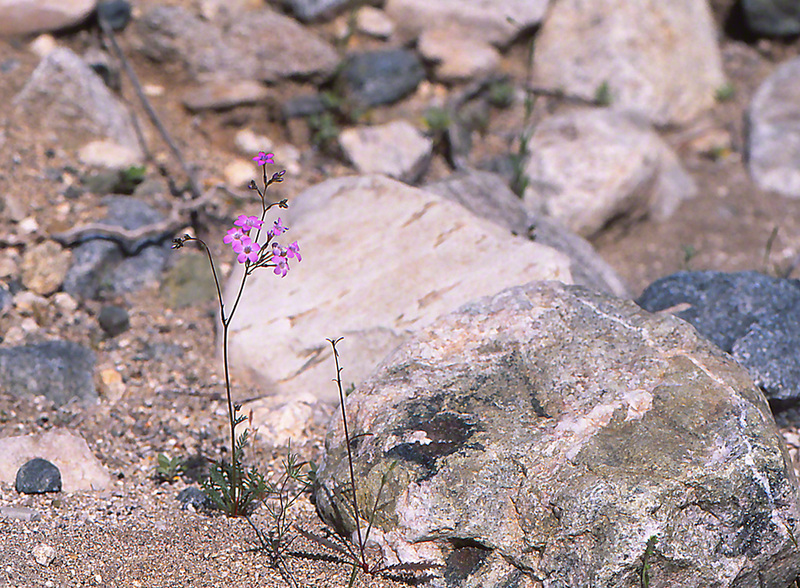 Yet the 90 degree temperature that will broil the Arroyo this very afternoon will heat the huge rock lying inches from the wildflower plant, causing that rock to radiate much heat toward our seemingly delicate plants. It many not rain for many weeks, and such rains last just a few minutes. No rain again for many weeks. The theme continues. How in the world do the butterflies, other fauna and flora of the Arroyo overcome these challenges? OK. They have developed adaptations that enable them to survive, but they’ve adapted to conditions that are almost unbearable. Yes? Remarkable. Is there anything that we can learn from this?